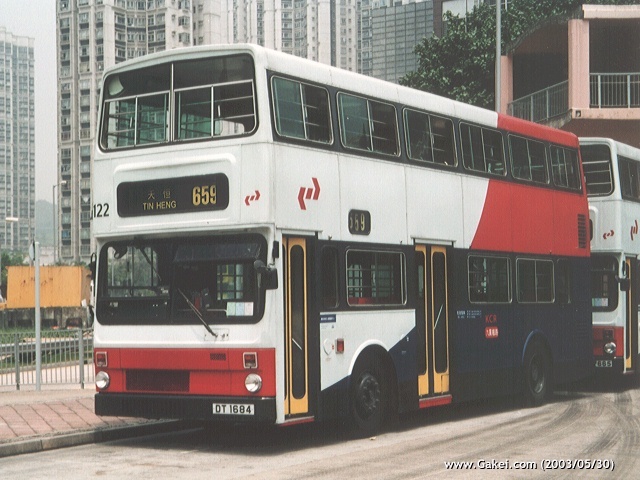 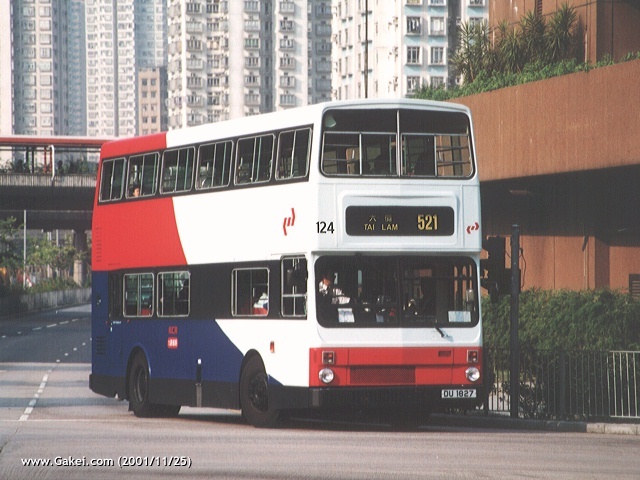 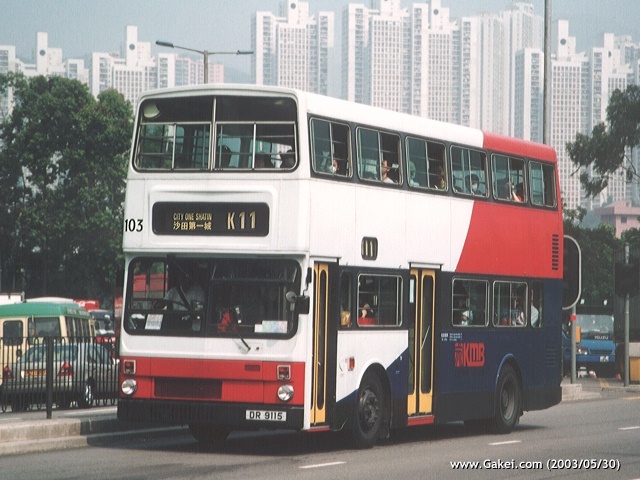 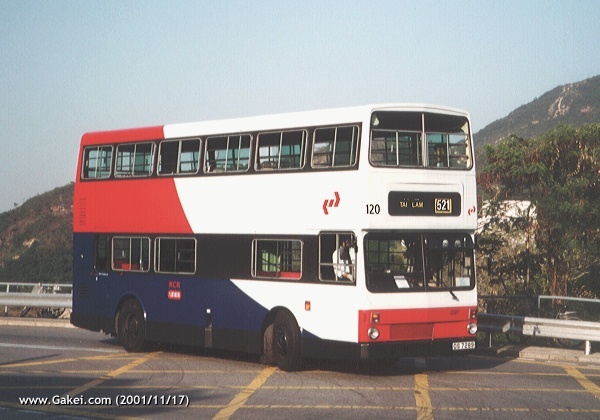 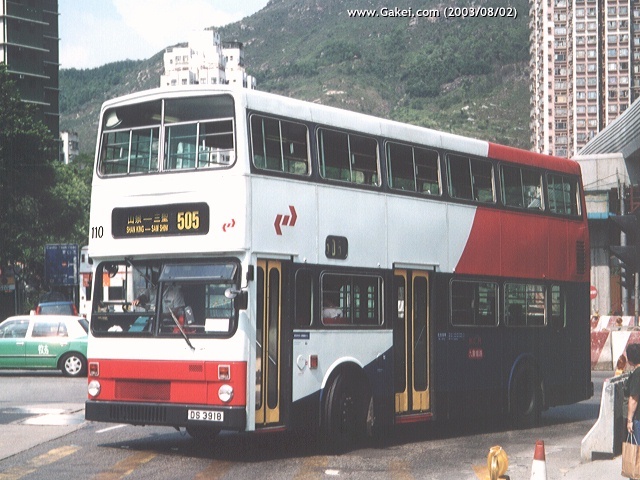 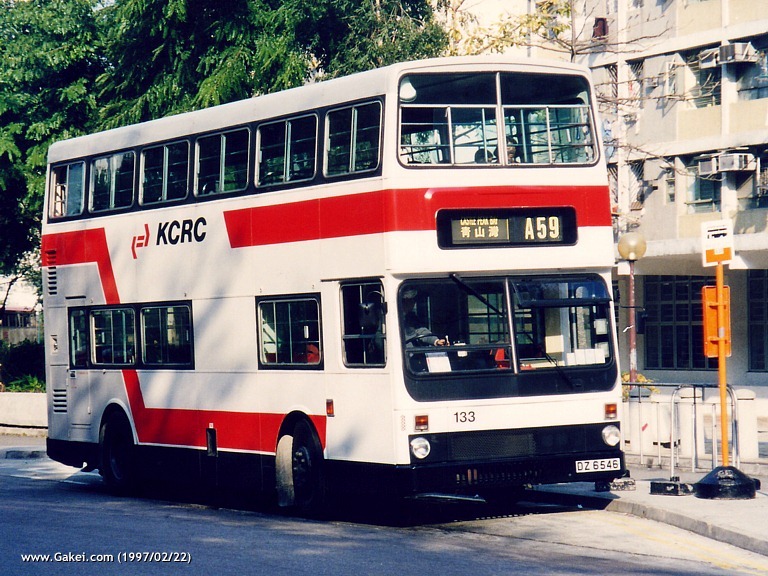 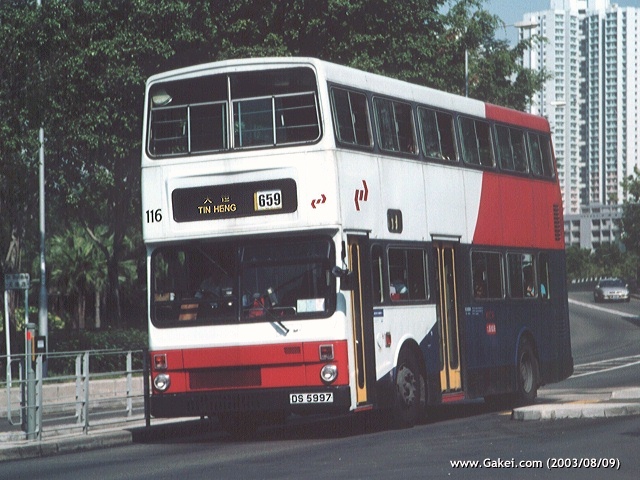 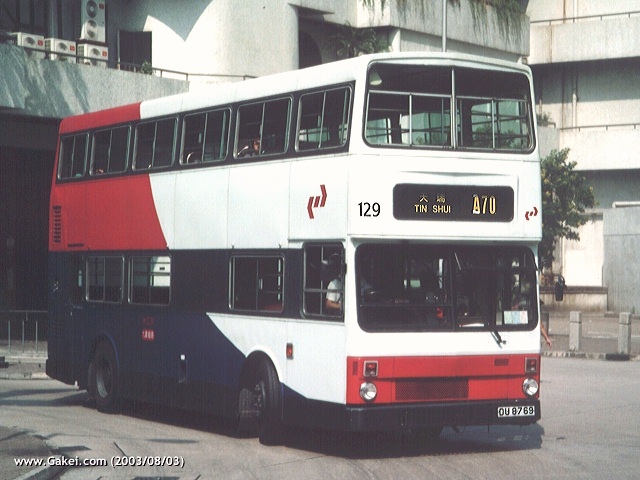 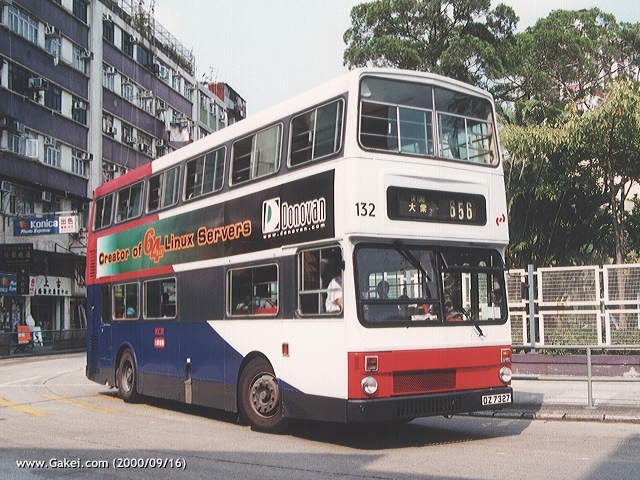 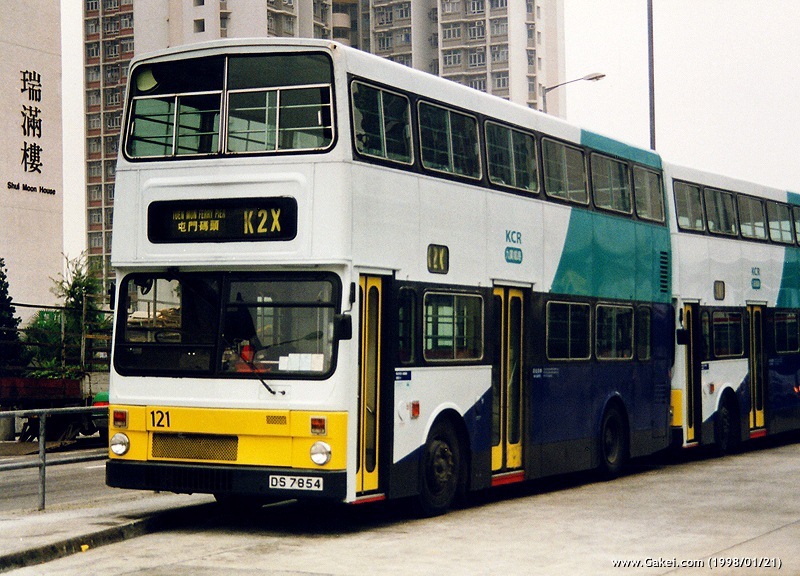 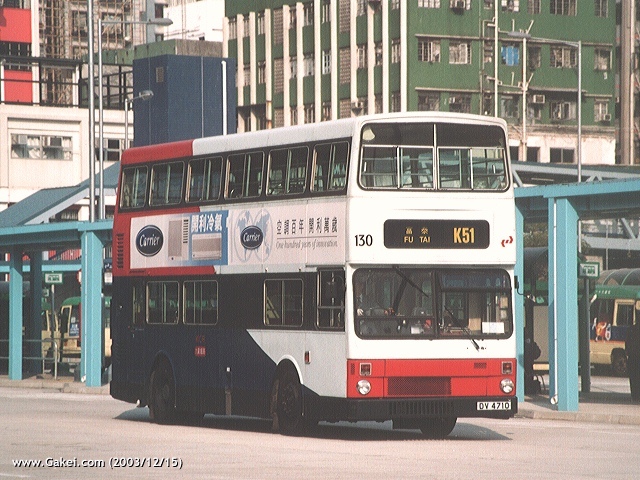 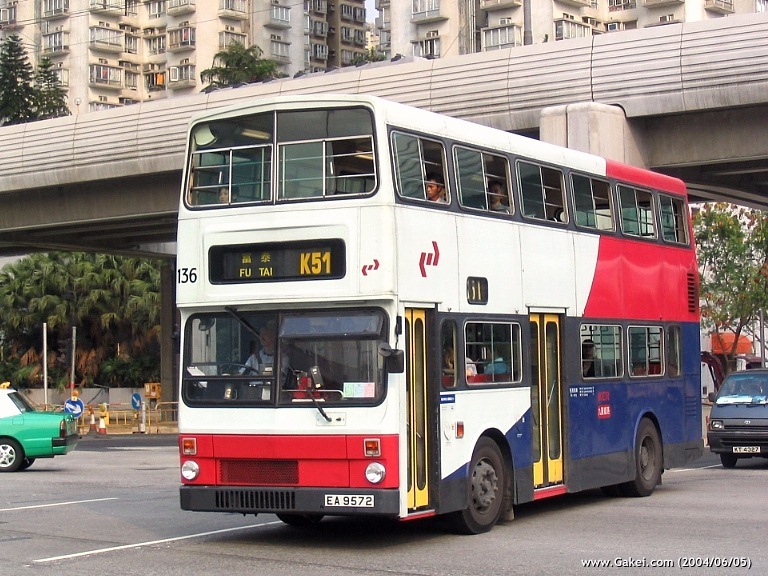 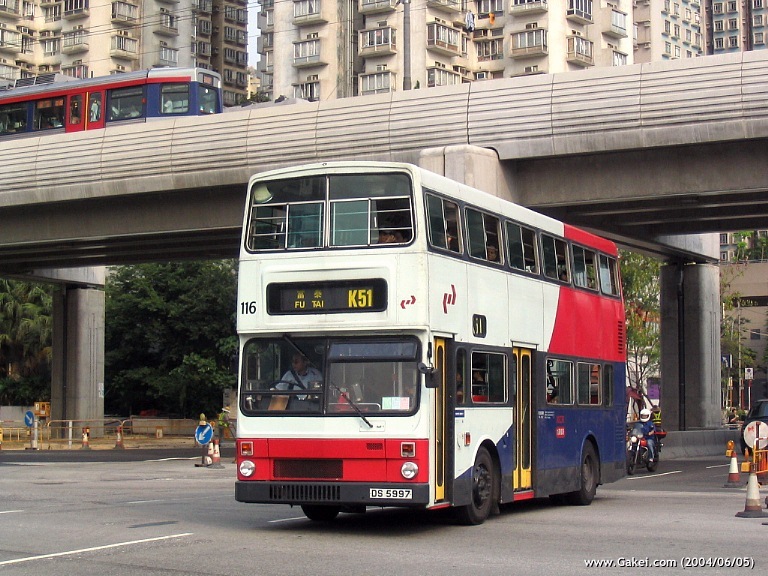 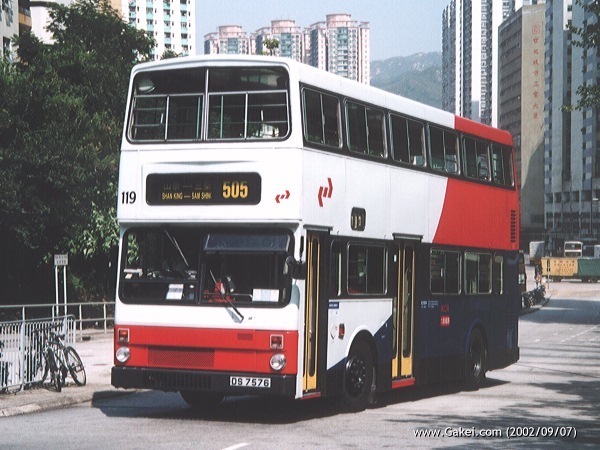 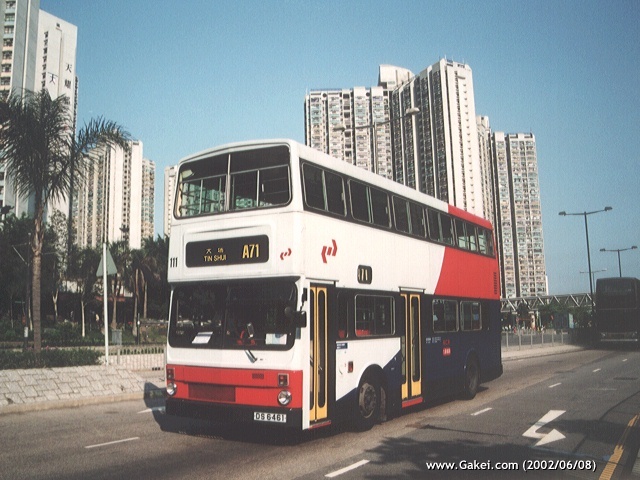 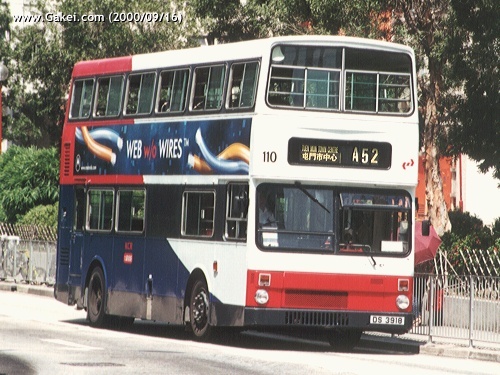 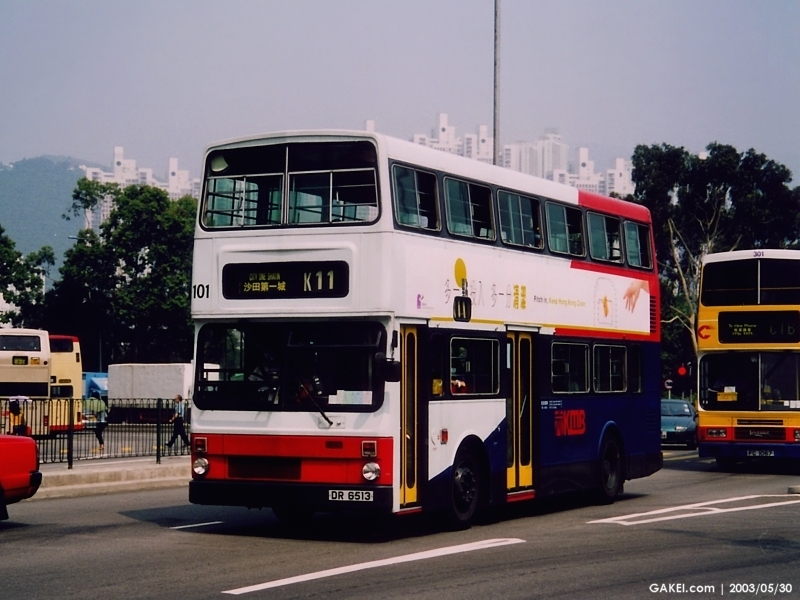 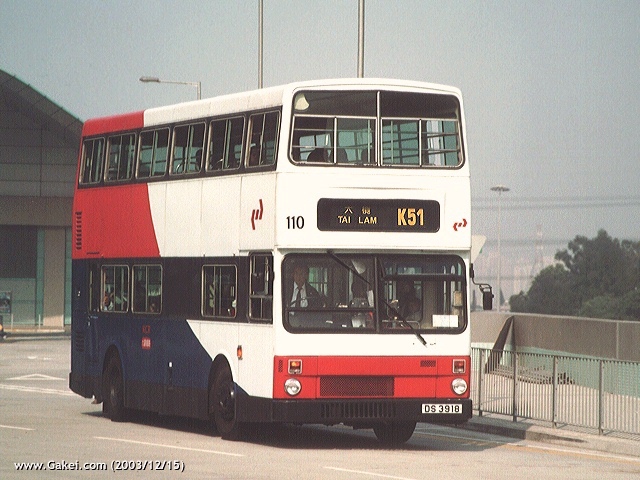 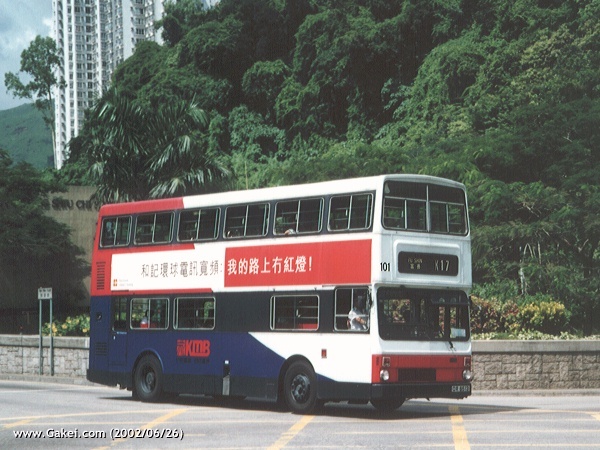 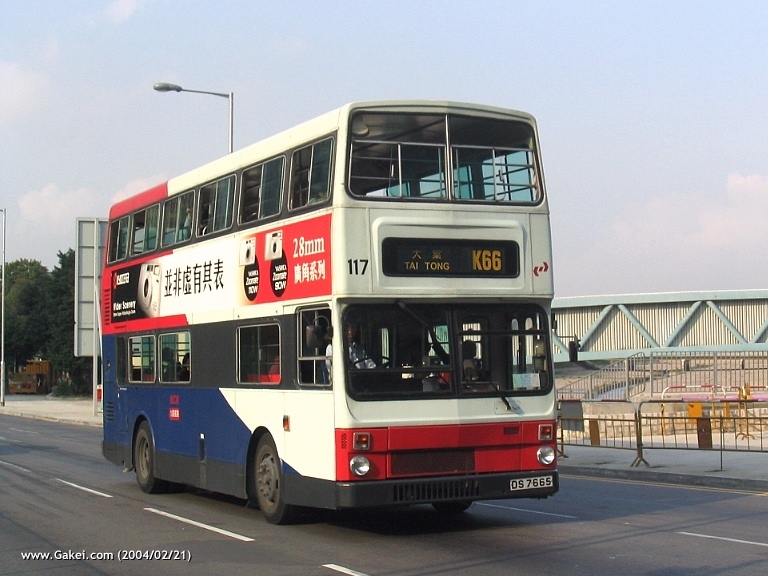 During 1987-89 Kowloon-Canton Railway ("KCR") Corporation acquired 39 MCW Metrobus Mk. 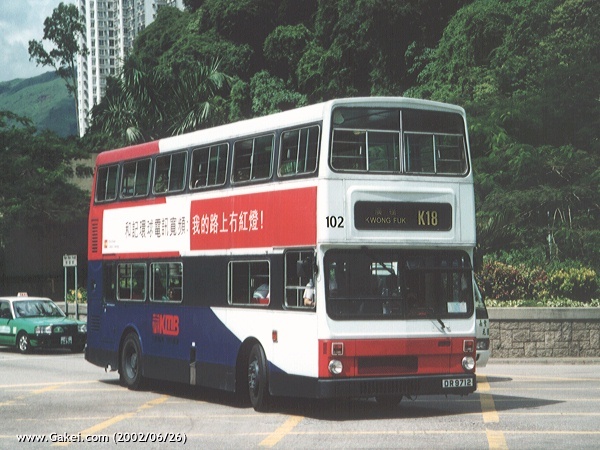 II buses. 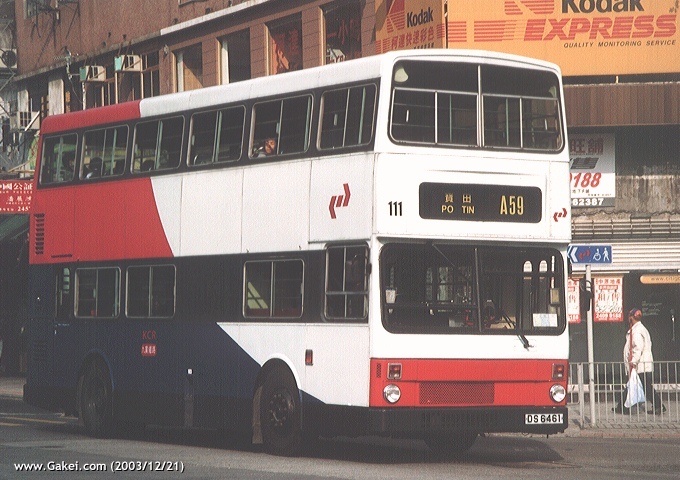 They were the very last buses built by MCW before its closure. 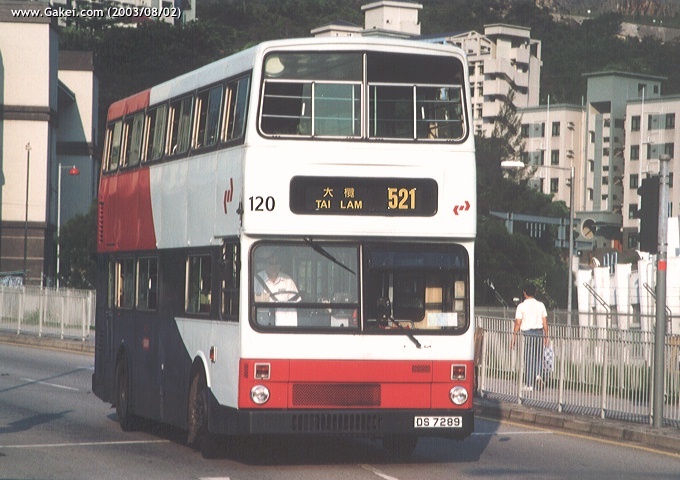 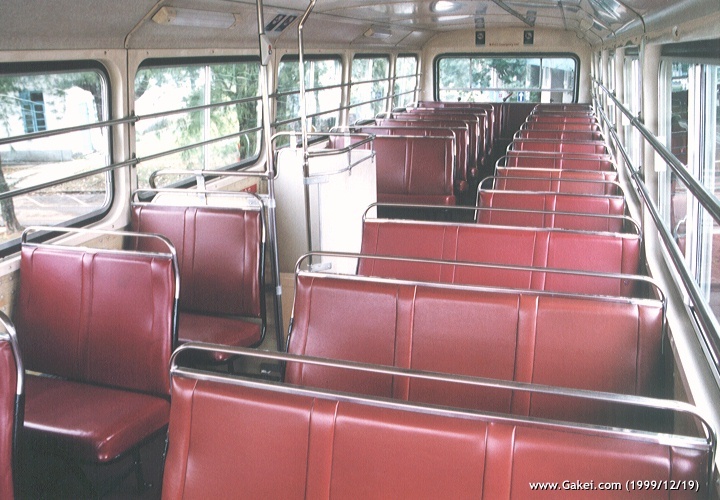 The buses were 9.7 metres in length, which were very similar to the M-class Metrobuses in the Kowloon Motor Bus fleet. 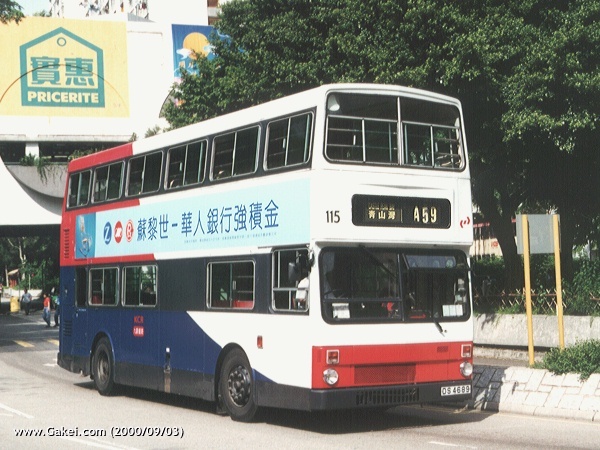 These buses were allocated to Light Rail and East Rail feeder routes, and could normally be seen in Yuen Long, Tin Shui Wai, Tuen Mun, Shatin and Tai Po. 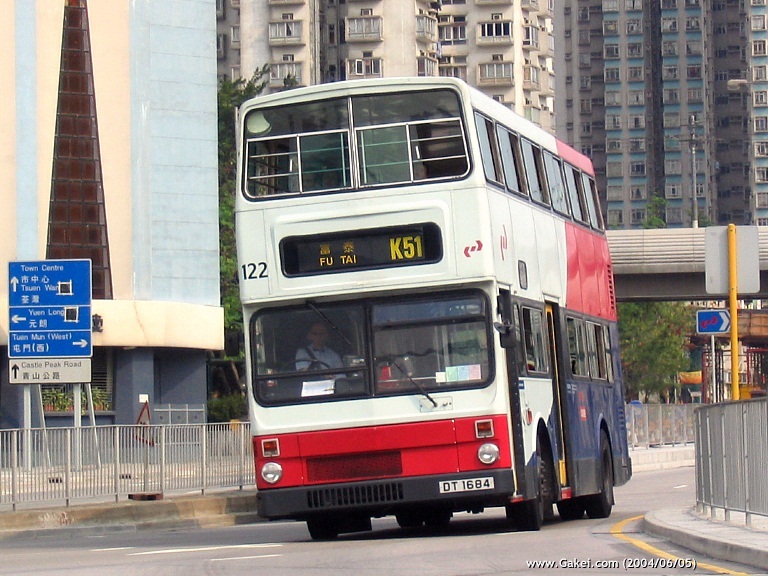 All Metrobuses were withdrawn from the KCR Bus fleet in 2005. 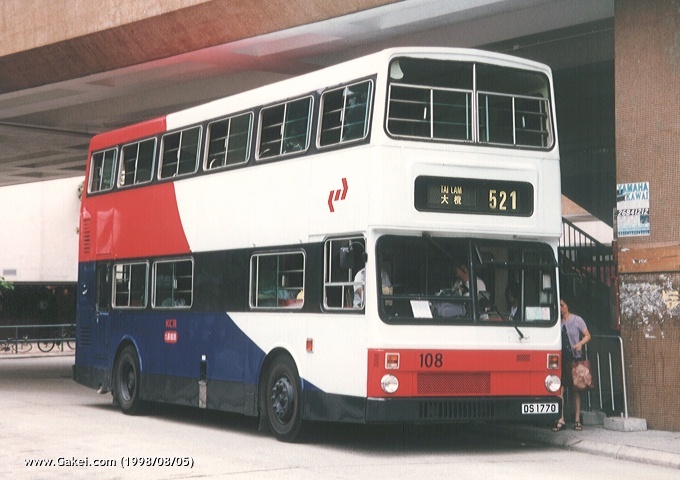 Please click on the photographs for the enlarged version.